SPORTS HEADPHONE // SHQ5200 by Garan Rojkarnjanarak - on Twine. 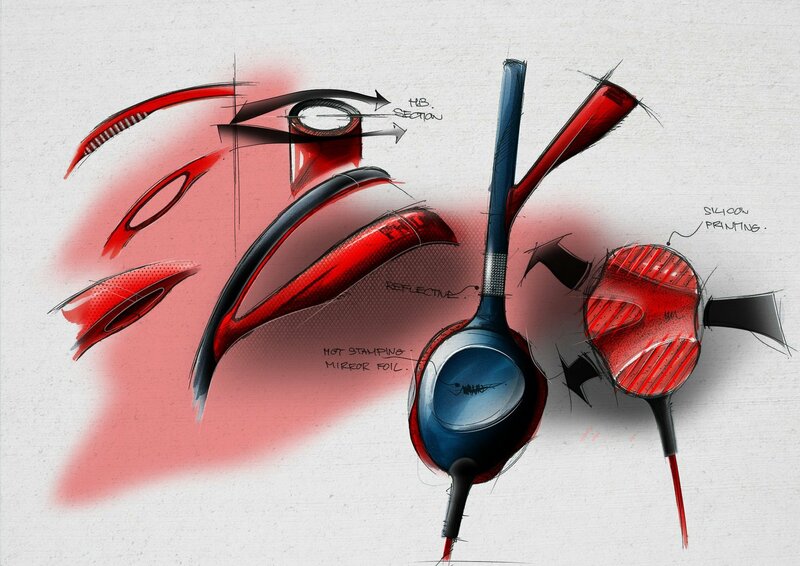 The first light weight sports headphone in the market. Get one if you love music and sports.